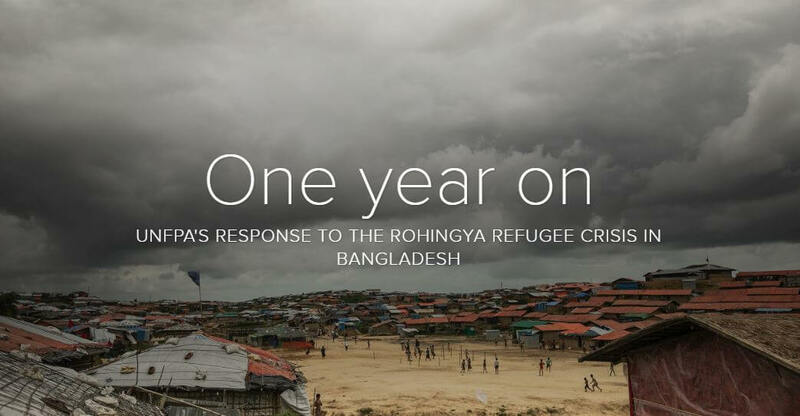 This August marked the one-year anniversary of the fastest growing refugee crisis in the world. 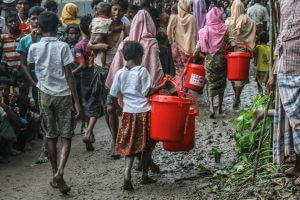 Over 720,000 Rohingya have fled violence in Myanmar in the past twelve months, joining some 213,000 already in Bangladesh to create the world’s most densely populated refugee settlement. 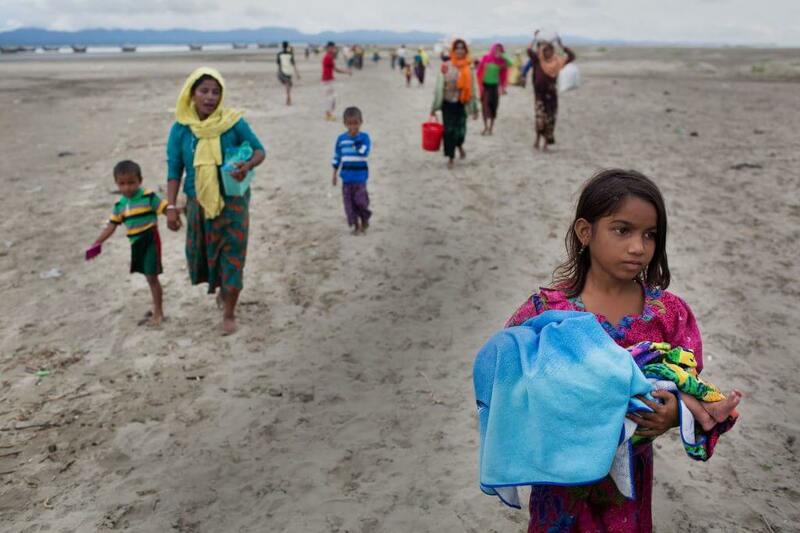 Most of the refugees are women and girls. 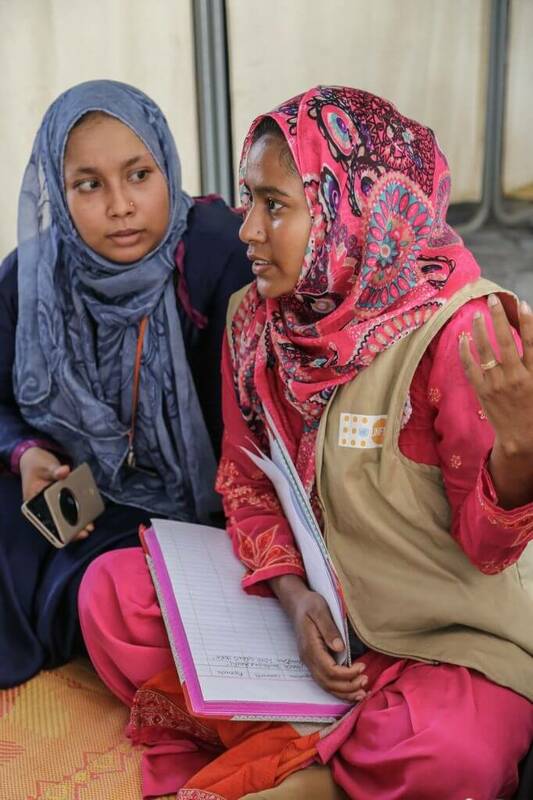 Thanks to Friends of UNFPA donors and supporters, UNFPA, the United Nations reproductive health and rights agency, has been able to provide lifesaving care to Rohingya refugees. 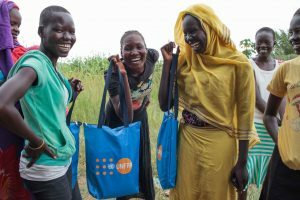 UNFPA has built twenty women friendly spaces where women and girls can safely access a range of services and receive dignity kits, which contain clothing, soap, sanitary napkins and torches. Roughly 150,000 women and girls have visited the spaces over the past year. 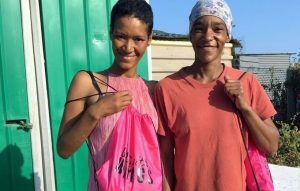 More than 114,000 have received dignity kits. 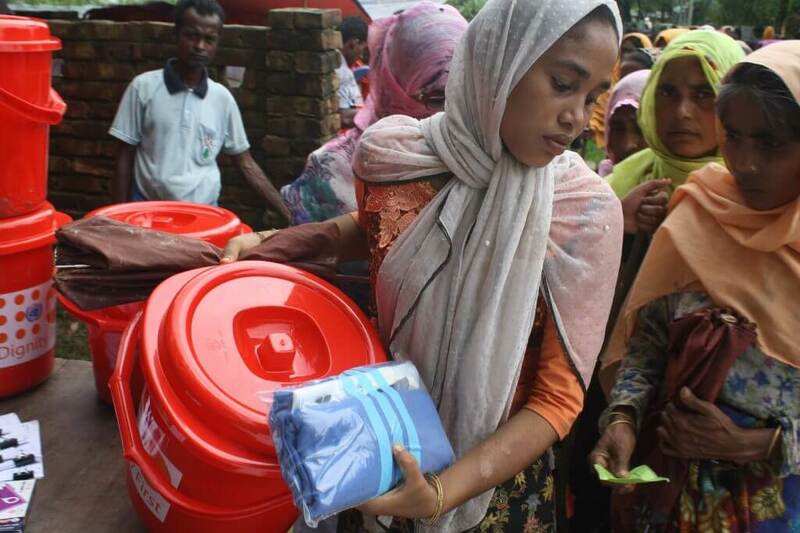 Please support UNFPA’s life-saving work with these vulnerable women and girls by donating now. Over 10,000 incidents of gender-based violence have been reported since August 2017. In that time, UNFPA has trained hundreds of volunteers to administer psycho-social and mental health services to survivors. 4,000 babies have been safely delivered in UNFPA-supported health facilities. 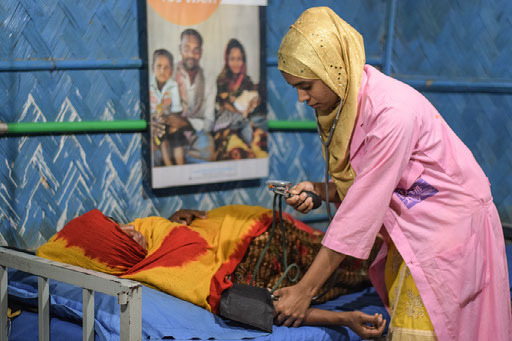 Nearly 100 UNFPA-trained midwives are delivering life-saving care to over 300,000 women in need, at safe spaces and mobile reproductive health clinics. 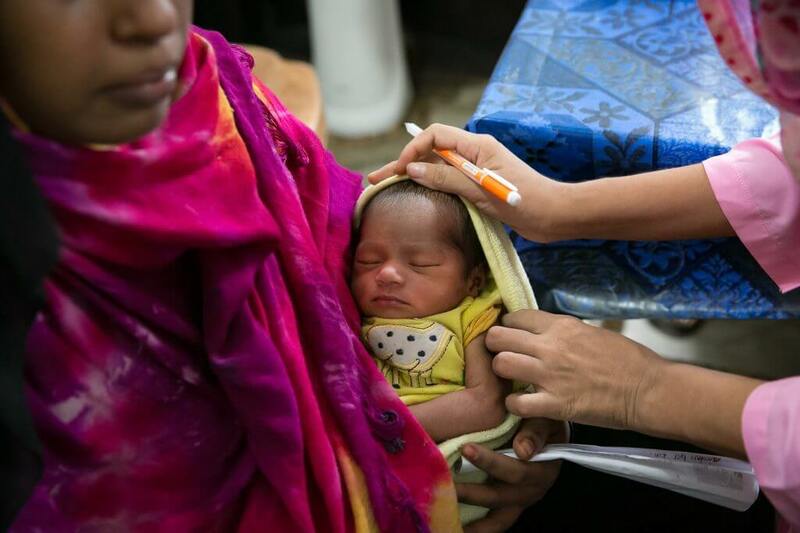 Nurjahan holds her 4 days old baby during a checkup at a health center in Nayapara Rohingya refugee camp June 27, 2018 in Cox’s Bazar, Bangladesh. 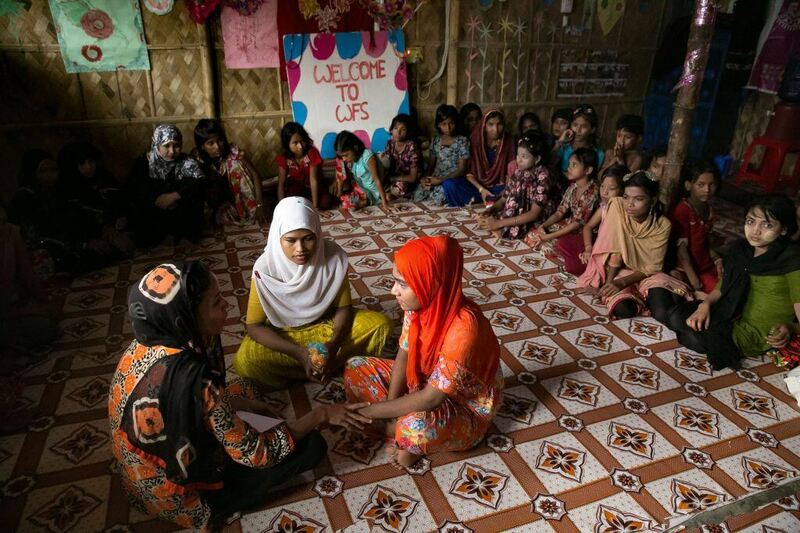 Girls participate in GEMS Youth Curriculum at a Women Friendly Space in a Rohingya refugee camp in Cox’s Bazar, Bangladesh. 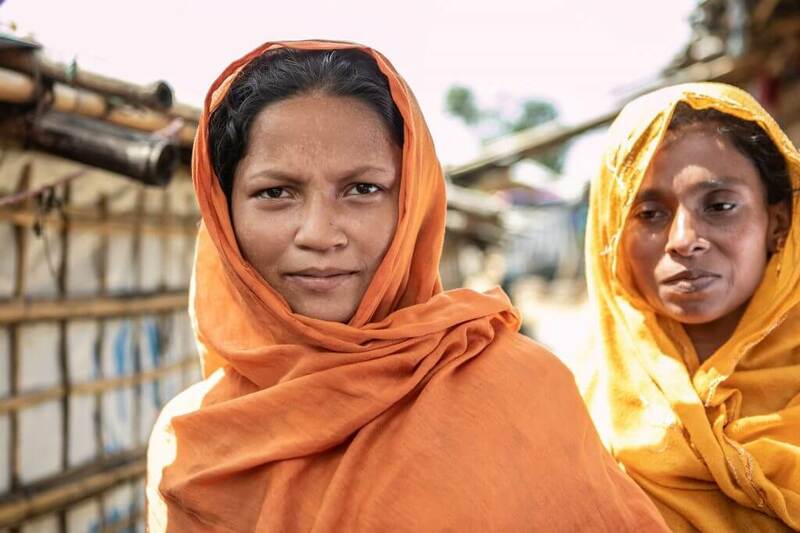 Read more about UNFPA’s work with Rohingya refugees here. 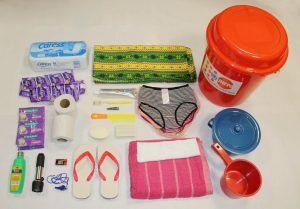 What is in a UNFPA Dignity Kit?